We are Fox PROUD! We are Fox PROUD! We are Fox PROUD! We are Fox PROUD! We are Fox PROUD! We are Fox PROUD! We are Fox PROUD! We are Fox PROUD! We are Fox PROUD! We are Fox PROUD! We are Fox PROUD! We are Fox PROUD! We are Fox PROUD! 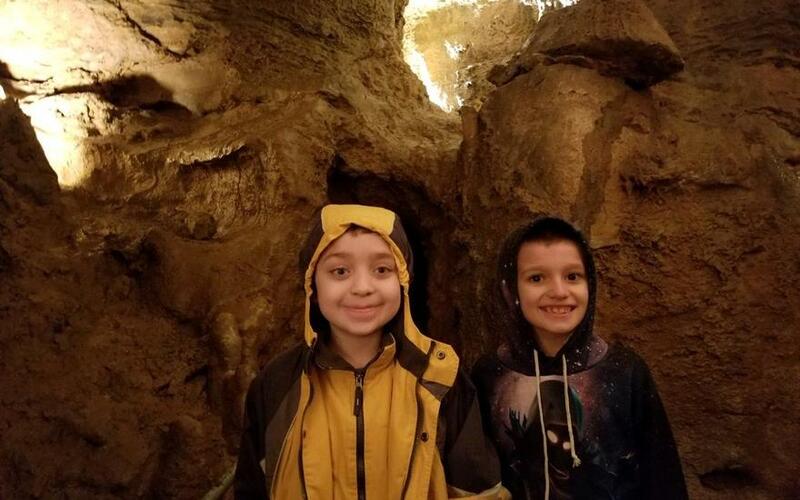 2nd Grade Visits Lincoln Caverns! Fox Township Elementary School, built in 1962, is located in the village of Kersey. Fox Township is one of three elementary schools within the St. Marys Area School District. Fox Township enrolls kindergarten through fifth grade students from areas such as Kersey, Dagus Mines, Toby, Jay and Fox Townships. The school was built on the site of the former Kersey High School. It is located on 376 Main Street (Route 948) in Kersey, Pennsylvania, which is approximately 6 miles from the city of St. Marys. It is a growing community with over a 30% growth in the last 10 years. As a result a major renovation and expansion was completed in 1995. Fox Township is ready for the continued growth of the area.